Lord Anjaneya is the monkey god who shares a special bond of affection with Vayudeva (wind god). Among millions of gods in Sanatan Dharma who are actually the manifestation of one supreme consciousness, Hanuman has the significant place and worshipped all over the world. Lord Hanuman is auspicious and Rudra avatar of Lord Shiva who is also regarded as Pawan Putra. Lord Hanuman is among few immortal legends. The name of Lord Hanuman is mentioned in various ancient Vedic scriptures and epics like Ramayan and Mahabharata. As defined above that Lord Hanuman is immortal, time to time various Yogis, devotees of Rama and sages reported his existence. One of the most famous ones is sage Tulsidas who is known as a great sage, poet, and Vedic scholar. He reported him in the sixteen century. 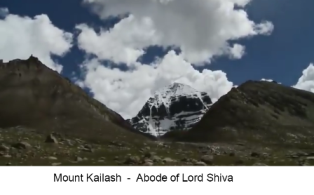 Then, latest in the caves of the Himalayas where one group of tourist and explorer reported the existence of hanuman by putting the most viral image of Hanumanji in 1998. The picture they clicked is used to believe as the real photo of Hanuman. Ramayana depicted Lord Hanuman as a heroic entity without whom it would be hard for Lord Rama to win the battle against demon king Ravana. Hanuman who likes to smear the red Kumkum all over his torso in reverence of Lord rama is one, who admires Ram Naam from bottom of his heart. 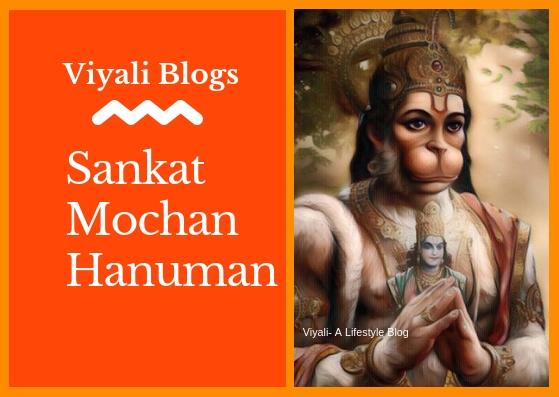 Hanuman Jayanti is considered as a major festival in Sanatana Dharma. It is the festival dedicated to the birth of Lord Hanuman. 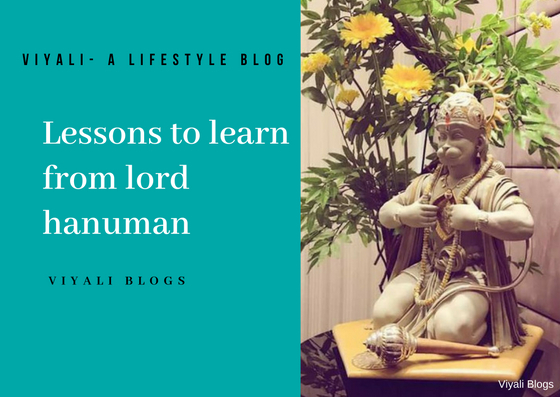 There are so many virtues Lord Hanuman possess So without wasting any time further let's explore these Qualities of Lord Hanuman. 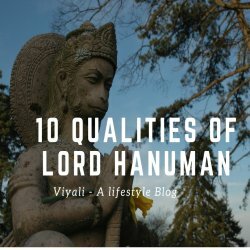 The Qualities of Lord Hanuman. Hanuman is the best paradigm as a true devotee of Lord Rama. His devotion to Ram Naam is unconditional and unmatchable. Hanuman loves to chant and Meditate upon the name of Rama all the time. 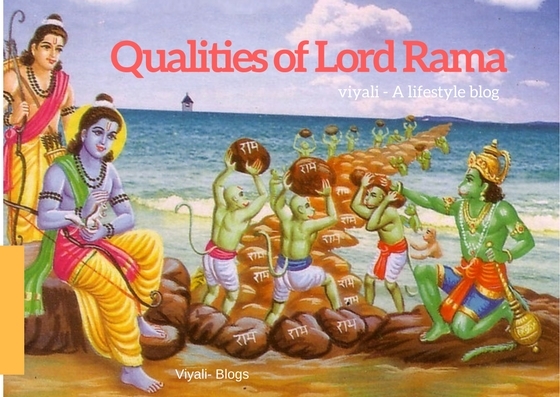 He cannot resist himself without chanting and remember about Lord Rama. Once upon a time the spouse of Lord Rama, Devi Sita gave a precious necklace of pearls to Hanuman by getting delighted his true devotion towards Lord Ram. 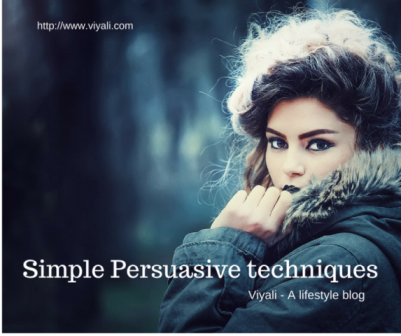 In the context of the gift, Hanuman started chewing the pearls of the necklace. Dignitaries present over there questioned about the unusual behavior of Lord Hanuman. 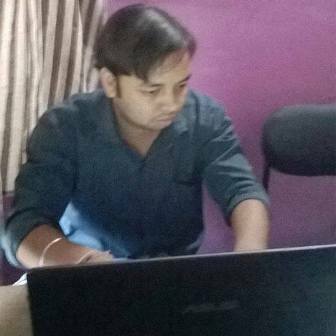 Dignitaries took it as an insult to the gift and raised the various question regarding his behavior. In return, Hanuman replied that This necklace is useless to him, every pearl in it is a complete waste because Lord Rama is not in it. In return, dignitaries raised another question to Hanuman Ji Then your heart is also waste because Rama is also not there. Hanuman replies to them that Lord Rama resides in his heart. By saying that he tears his chest and shows the beautiful images of Siya Ram there. 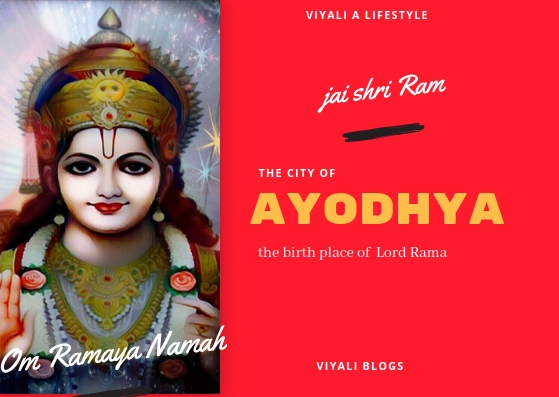 Hence Hanuman is a Selfless Devotee of AyodhyaPati Raja Rama, whose love is unconditional that he doesn't expect anything from Rama in return for his reverence. The selfless reverence for Rama made him praise all over the globe. Lord Hanuman is known for mastering all the senses like Kaam (eroticism), Krodh (Anger), Maya (materialistic world) etc. 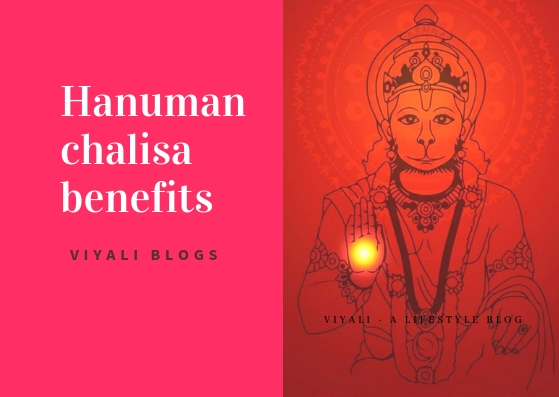 Listening and chanting Hanuman Chalisa gives the powerful positive vibes, It has the ability to diminish many disorders like fear, internal and external sorrows, anxiety, and depression etc. Hanuman is the great disciple of Sun and Shiva. Hence Through the path of meditation and Yogic culture Lord Hanuman, Kundali shakti or in simple term chakras are active. By activation of these supernatural powers, Lord Hanuman is focused and calm. 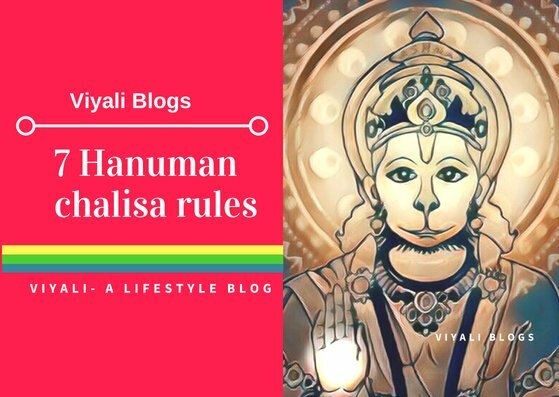 Hence Hanuman is the living instance of Self Discipline and control. Lord Hanuman is known for his trustworthiness and accountability. It was the time of Ram Ravana battle when the younger brother of Lord Rama, Laxman was hit by deadliest attack did by Indrajeet. In that critical time, Laxman required a precious life-saving herb named Sanjevani which grows in the Himalayas. The real problem was the distance between the Himalayas and the battleground and medicine were required within a day. By understanding the urgency, Lord Hanuman took the responsibility to get the herb in the limited time frame. Pawan Putra started flying towards the Himalayas but after reaching there he forgot about the medicine attributes. 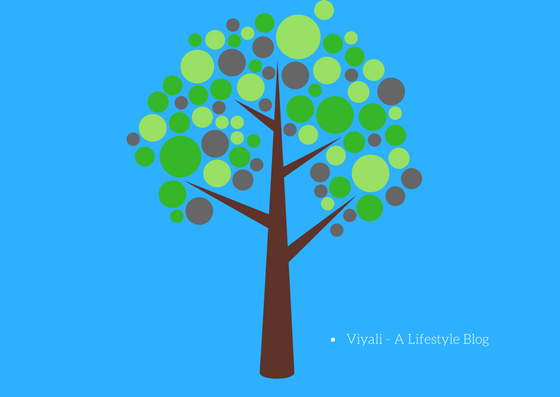 Since from starting he was not having any specification of the herb, he got confused in picking the right herb. By understanding the significance of the herb what he did is truly amazing. He lifted the whole mountain Dronogiri also known as Donagiri on his hands and reached battle filed in record time. This saved life of Rama brother Laxman. This represents his trustworthiness and accountability of Hanuman. 4 Hanuman follows the path of righteousness. 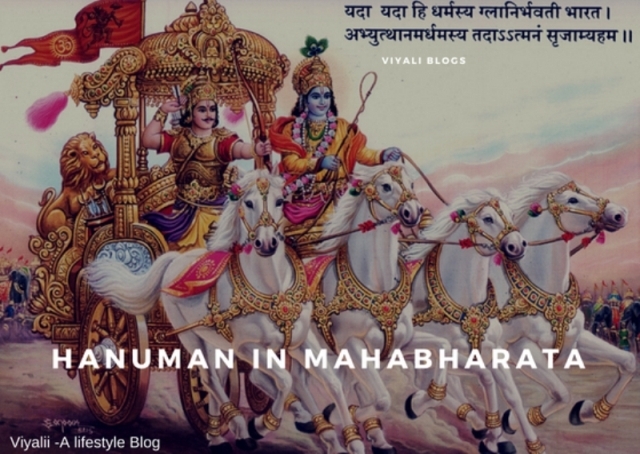 Lord Hanuman always followed the path of righteousness. 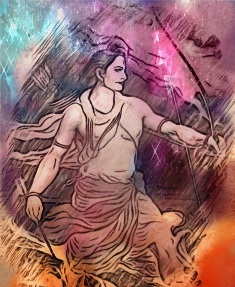 The one who likes to dance by just listening to the name of Lord Rama. The biggest benefit of worshipping Lord Hanuman is that his devotees are free from the disorder like egoistic nature. As defined above that Hanuman lifted the whole mountain, now You can understand why maruti is lord of wrestlers community. Lord Hanuman is the son of Anjana also known as Anjaneya Nandan. Hanuman sees feminine energy source in every lady and worships Goddess Shakti. Goddess Durga is the manifestation of Shakti (energy) who doesn't require any other to guard her. Still, Lord Hanuman is known as the primary patron of Goddess Durga. This teaches us that we should respect ladies and girls. 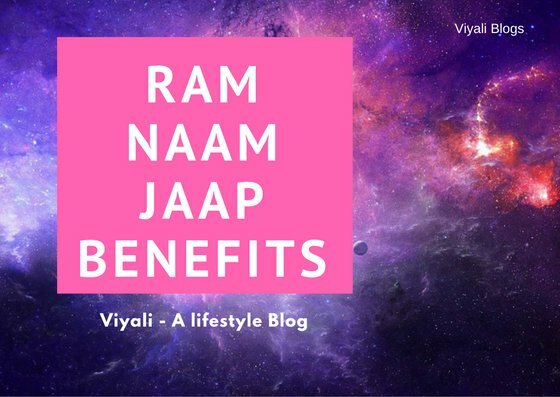 It was Hanuman intelligence which helped Lord Rama to win the war against Ravana otherwise it would have been hard to win the war against such a strong enemy. Lord Hanuman is the savior of sages and the saint he owns weapon mace or Gada which he uses as his weapon to protect the sage community. Lord Hanuman is known as the symbol of innocence, purity, knowledge, devotion. Kesari Nandan believes in the simplicity of the lifestyle. Out of so many qualities of Lord Hanuman, this one is mine favorite. Hanuman organized Sugriva and Lord Rama meeting. Hanuman helped Sugriva by protecting him from Bali. 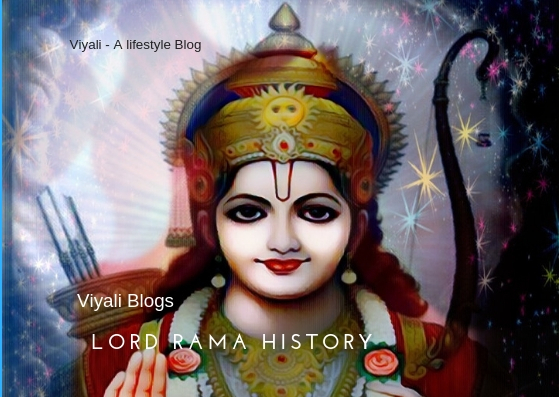 The meeting of Rama and Sugriva helped Sugriva to get back his kingdom and wife from Bali. 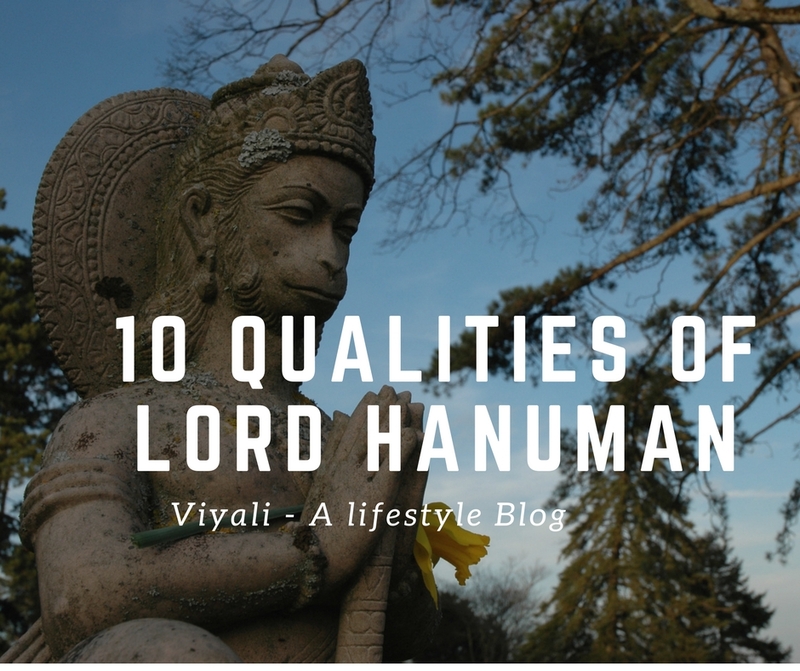 On this post, we have defined the qualities of Lord Hanuman. If we have missed something please let us know. 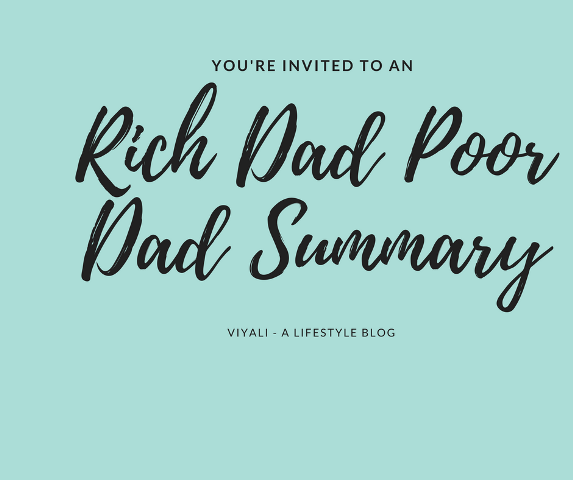 If you liked the post and felt it worth sharing, then please feel free to share this post on your most loved social network.